Disclaimer: Expectations were high going into this film for two reasons: (1) it triumphed over the superbly brilliant and universally acclaimed Blue Is The Warmest Colour as France's entry for The 87th Academy Awards Best Foreign Language Film; (2) this is the second of two Yves Saint Laurent biopics of the year - the first being: Yves Saint Laurent. 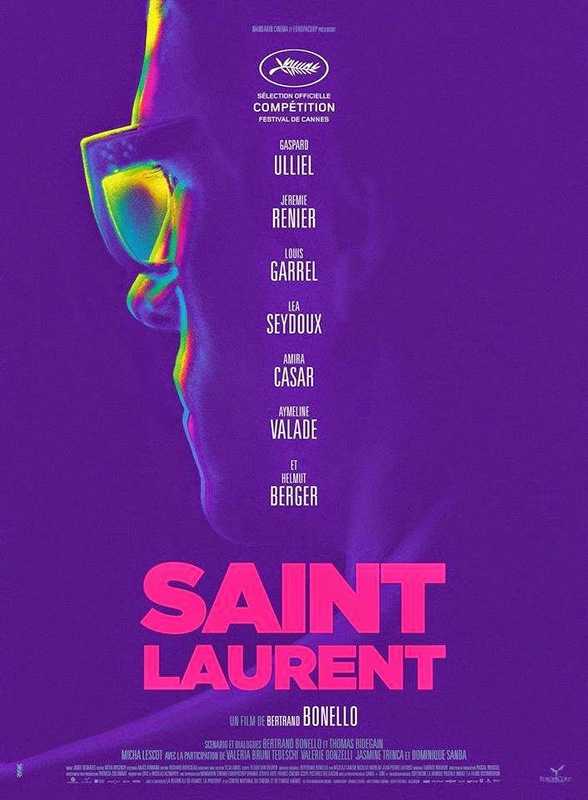 Saint Laurent was a stylish movie with a disjointed and non-cohesive narrative, saved by the charismatic Gaspard Ulliel as the eponymous fashion savant and Yves Saint Laurent's gorgeous designs. An entertaining Australian sci-fi movie that had a very cool concept and story, but perhaps got a bit too lost in its own perceived smarts that if you just tug a bit at the logic thread, the whole tapestry will unravel. 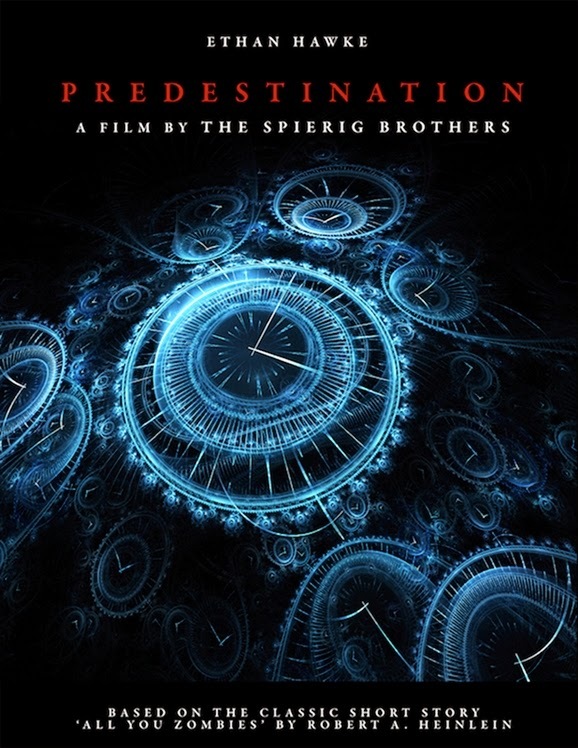 For fans of the sci-fi and time-travelling genres, the - inevitable - twist could be guessed within the opening minutes of the movie, and writers/directors The Spierig Brothers had padded the whole 97 minutes with enough clues and hints that even Elle Woods would have solved it. In addition, if The Spierig Brothers had focused less on the crime noir sub-genre and made a film exploring the psychology behind the concept, this movie might have been even better, Although, realistically, a more intelligent movie would also mean less box office receipts. Ethan Hawke was competent in the role, but to be honest, other than when he was working with Richard Linklater, Hawke's characters tend to blend in with each other. The final chapter of this drawn out trilogy is unfortunately the weakest of the lot, and that is saying something since The Hobbit is already incomparable to The Lord of the Ring. At 144 minutes, this is the shortest entry of the lot, but yet it felt so bloated. There is essentially only one set where the whole story is based on (yes, we do venture to other locales briefly, but those scenes were mere interludes), and there really was not any substantial plot to sustain the length. In addition, everything we see had a been-there-done-that feeling to it. 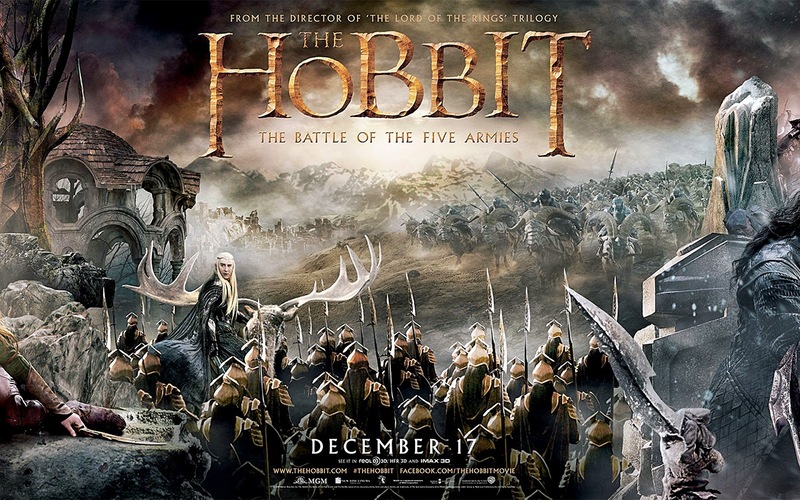 Peter Jackson did not give us anything new or innovative to distract us from the thinness of the plot and the repetitiveness of the action. Disclaimer: Doing things differently for some shows now because of personal time constraints. 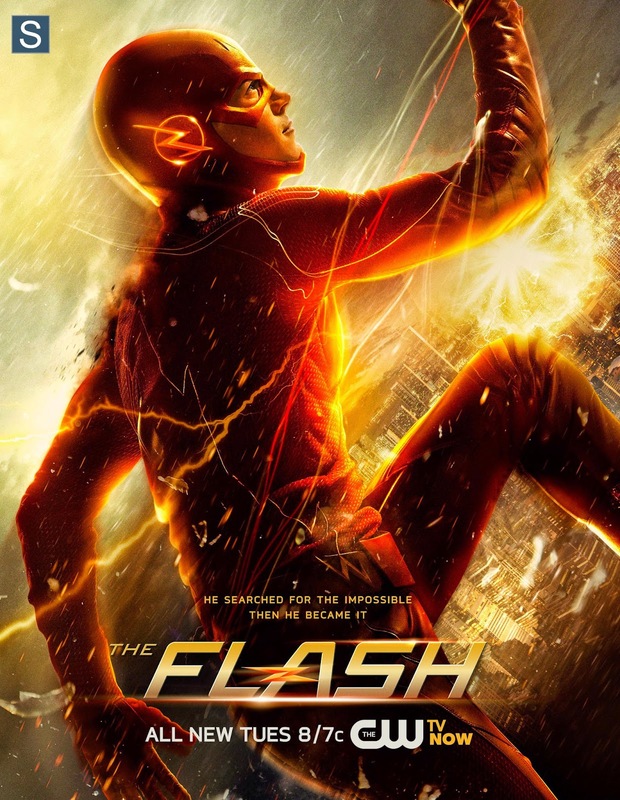 Binge-watched The Flash from its Pilot to the Winter Finale over two days. Previously, I had watched Arrow but did not make it through the first season, although from what I hear, Arrow has vastly improved. 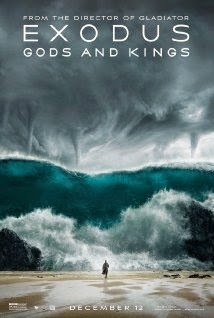 2 words to describe this movie: Epic. Spectacle. Ridley Scott is a masterful storyteller - Prometheus, for all its plot holes and heightened expectations, had a great story to tell - and he knows how to direct big set pieces without getting too complicated. Together with cinematographer Dariusz Wolski - gorgeous wide-angle lensing - and composer Alberto Inglesias - epic, awe-inspiring score - this is a visual and auditory spectacle that is worth to be seen and heard in an IMAX theatre. The 3D, however, not very much so. What an original and darkly engaging directorial debut from director/writer Dan Gilroy! 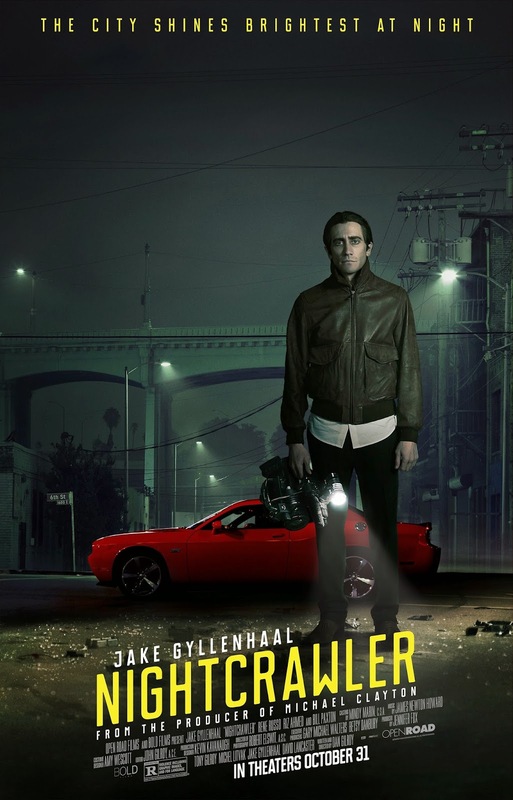 Jake Gyllenhaal was mesmerising as he disappeared into a role that is wholly unique, with equal parts charming and frightening. Gilroy gave us a story with a relatively original concept, bringing us into the world of news video capturing. But at the same time, it was also a satirical rift on modern news channel relentless focus on crime and violence which is only because of the viewers' insatiable appetite for such "news". 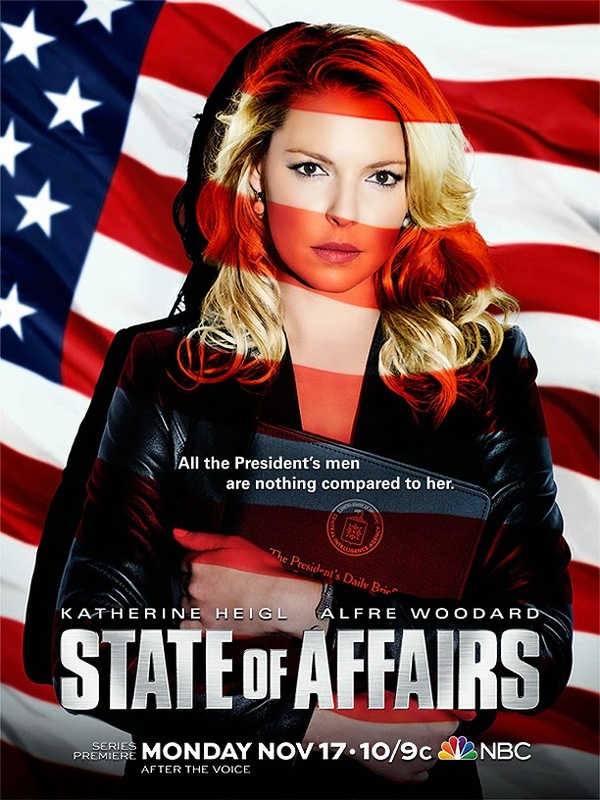 Aaron Sorkin will have such a field day with this - oh wait, he did already with The Newsroom. Watching the movie itself leads the audience to question not only their own morality but also the ethics behind journalism. 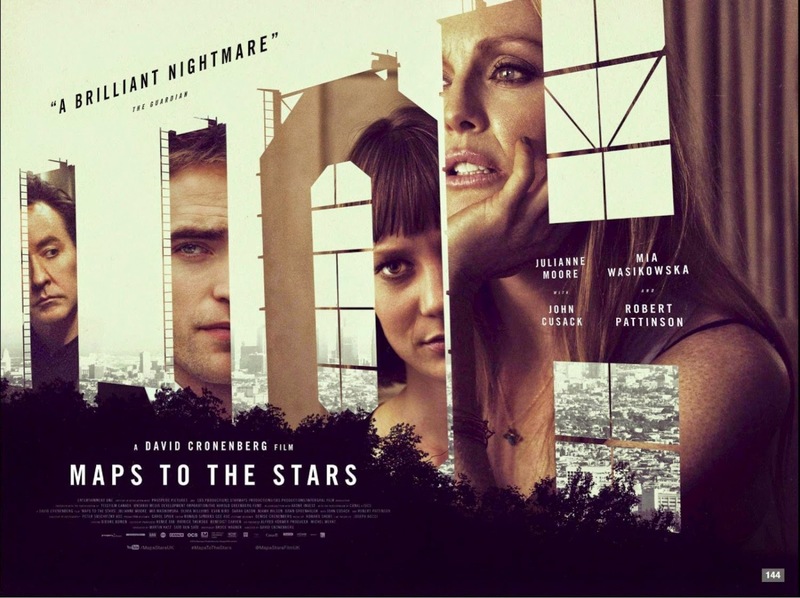 Bolstered by a powerful female cast - from the raw and vanity-free Julianne Moore to the cold and yet fragile Mia Wasikowska and the always talented and under-rated Olivia Williams - David Cronenberg's latest is a dark, strange satire on the dysfunction of Hollywood that lies below all the glitz and glamour. The story, written by Bruce Wagner, unfold in layers and in pieces, with each piece slowly falling into place as the layers are slowly peeled off. All that happened as Wagner and Cronenberg satirised the dark comedic truths behind the Hollywood machine. With name-droppings like snow in Winter, the pop-savvy and intelligent audience will get the comedy behind the darkness. However, if not, some parts may not make much sense.